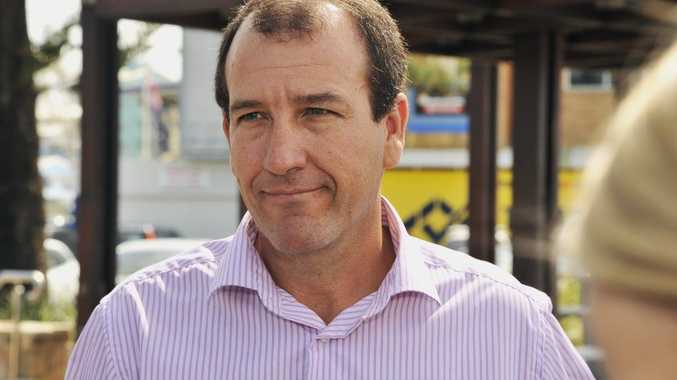 NEWLY-endorsed Liberal National Party candidate for Fisher Mal Brough says restoring the Sunshine Coast's confidence in the party, and not the lure of a ministry, fuelled his desire to return to federal politics. The former Howard government minister, who lost the seat of Longman at the 2007 federal election, said talk of an immediate return to the frontbench in a Tony Abbott-led government was premature. "I am very ambitious to be the member for Fisher," Mr Brough told Sky News on Monday. Mr Brough, perhaps best known for rolling out the Northern Territory intervention during the final year of the Howard government, won LNP pre-selection for Fisher on Sunday. He could take on sitting member Peter Slipper, who quit the Liberal Party late last year to take up the Speaker's role amid speculation the local branch was preparing to dump him before the next election. "I now need to start all over again," Mr Brough said. "The people of Fisher feel as though the LNP, at a federal level, have not actually done the right thing by them, so I need to regain their trust and confidence again so they vote for us and become the next member for Fisher. "That is my only goal." Mr Brough said when Treasurer Wayne Swan spoke about a strong economy he was not talking to the people of the Sunshine Coast, who he said were hurting. 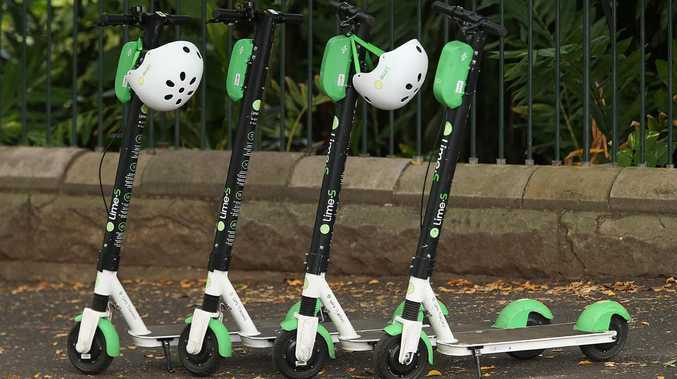 He said his corporate knowledge and ministerial experience could be used to help the Coalition restore the public's confidence in Australia's political institutions, which he said had been "trashed". "In whatever role ... as a backbencher or anywhere else, hopefully that (experience) can add to providing better government for Australia. That's all I want," he said. Mr Abbott told reporters in Sydney on Monday he was "very happy" with his current frontbench team. He refused to say whether Mr Brough would be guaranteed a ministry if the Coalition won the next election, adding his focus was on winning the next election. "I am not in the business of getting ahead of myself. This is going to be a very tough election," Mr Abbott said. "We saw in Queensland just how ruthless and vicious the Labor Party is going to be. "The ruthlessness and viciousness we saw directed against Campbell Newman was just a warm-up for what we're going to see in the federal election, so I'm certainly not taking anything for granted." Pressed whether he thought Mr Brough deserved a place on the frontbench, Mr Abbott said: "Mal is an outstanding candidate ... and the fact that we have someone of Mal's calibre eager to rejoin the Coalition team in Canberra I think says something about the good work we are doing and the state that our country is now in because of the current government."